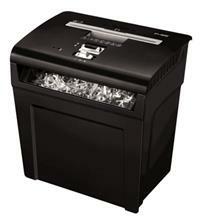 Paper shredder security (or DIN) levels start at P-1 (basic shredding) and increase to P-7 (shredding of top secret documents). 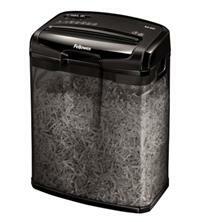 The higher the level, the smaller the shredded particle size - so the harder it is for your information to be pieced back together. 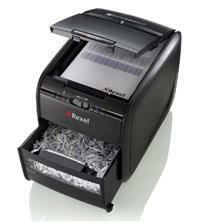 The 'P' prefix relates to paper as this is the most commonly shredded material. 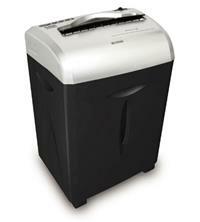 Cross-cut shredders (also called confetti-cut) shred material into short, narrow pieces (with a P-3 to P-6 security level rating). 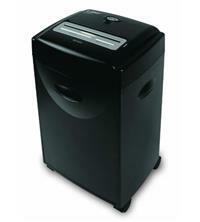 They are considered more secure than strip-cut shredders as they shred material into smaller pieces, which are much harder to put back together. 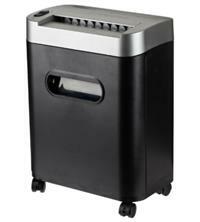 Micro-cut shredders are a type of cross-cut shredder but they shred into even smaller particles than standard cross-cuts, therefore providing the very highest level of security. 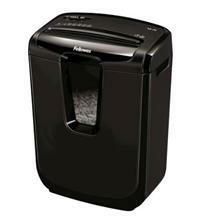 Micro-cut shredders would normally be found in business environments with high security requirements, although you can get some more affordable models for home use. 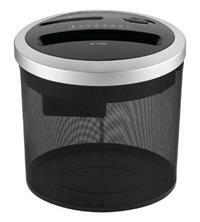 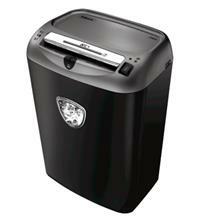 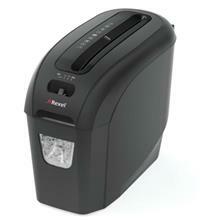 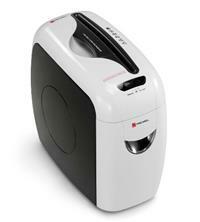 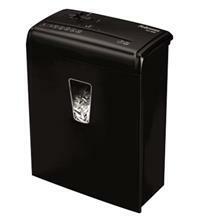 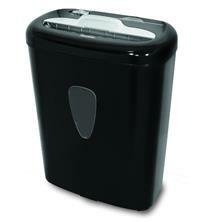 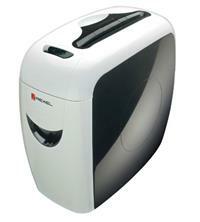 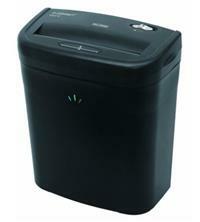 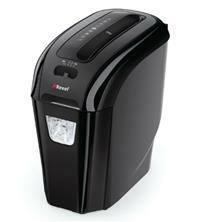 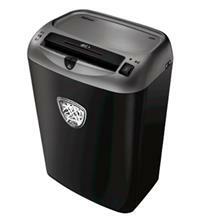 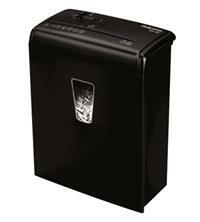 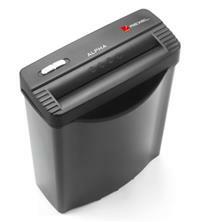 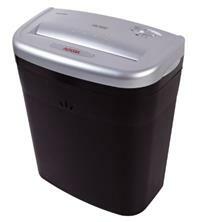 Shredder bin capacity can range from around 5 litres to over 200 litres. 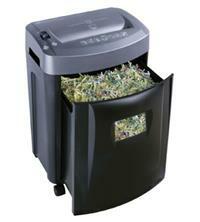 The number of shredded sheets a bin will hold is dependent on type of cut (e.g. 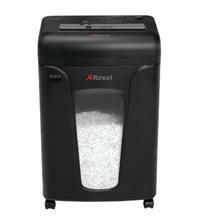 strip-cut, cross-cut or micro-cut) and also the exact size of shredded particles. 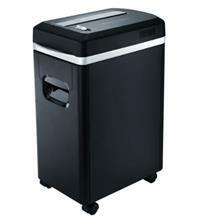 However, as a very rough guide a 5 litre strip-cut shredder would hold around 35 shredded sheets before you need to empty it - and a 200 litre cross-cut would hold up to around 2000 sheets. 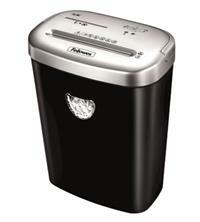 It’s also worth remembering that the bigger the bin capacity is, the larger the shredder will be too. 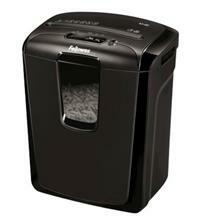 When it comes to buying a home shredder, there are a lot of makes and models to choose from. 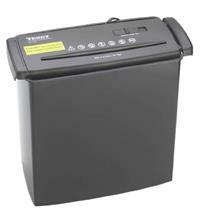 To help you, we’ve brought together a great range of shredders suitable for household use, from a range of manufacturers and popular retailers. 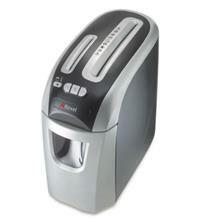 Plus, we’ve also provided you with some handy tools so you can further filter them and find the right machine for you. 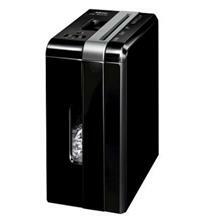 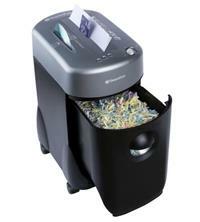 Whether you want a small paper shredder to shred the family’s old bank statements and bills - or you want a higher capacity machine suited for a home office setup, we have something for you. 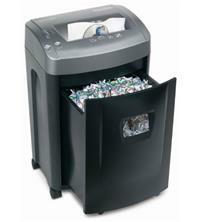 In order to find the right shredder for your home, you can use our filters to refine your shredder selection by price, brand, security level, cutter type, shredding requirements, sheet capacity and bin capacity. 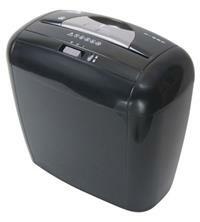 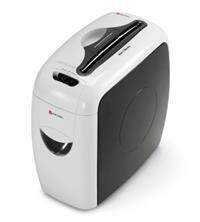 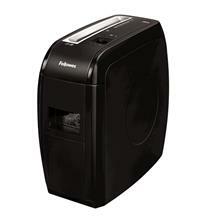 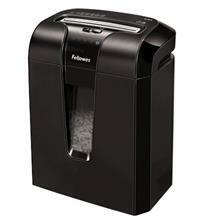 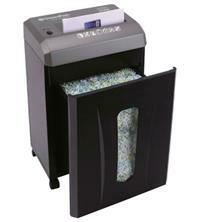 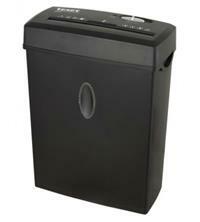 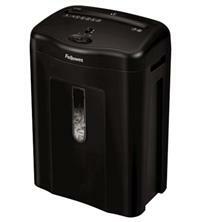 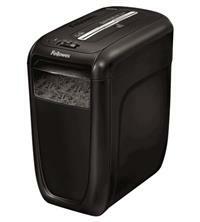 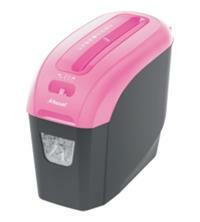 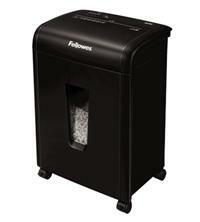 You can also use our ‘Compare’ option to compare features and prices on up to 3 paper shredders at a time. 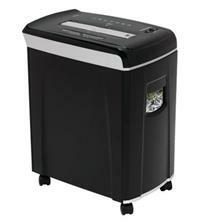 Some of the things to consider when picking a shredder for your house include: the cutter type, i.e. 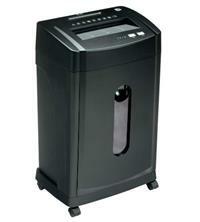 does the shredder shred into strips or cross-cut pieces (cross-cut shredders provide higher security than strip-cuts); the kind of material you want to shred (e.g. 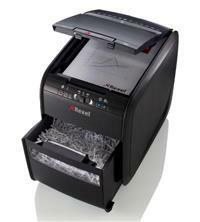 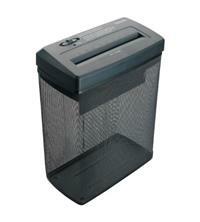 would you like your shredder to shred paperclips and staples so you don’t have to remove these prior to shredding? 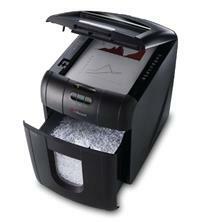 And do you want to shred old bank cards or CDs too? 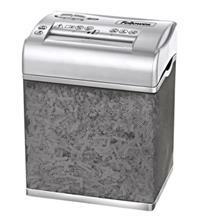 ); whether you need safety features such as a locking mechanism to stop the shredder from being accidentally activated - or a finger safe system that disables the shredder if anything touches the paper entry area (good if you have children or pets around); and what kind of volume of shredding you will be doing on a daily basis. 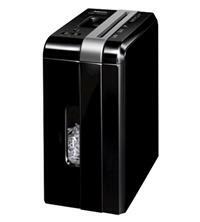 Using our tools and features, we hope you’ll find the best home shredder for your particular needs - and that your choice of domestic shredder will help protect you and your family from any possible identity fraud.